Jane Marie is about creating personal connections through our unique, heartfelt charms and necklaces and our vintage chic collections of bracelets. Spring 2016 will be filled with bold color combinations and textures. Let your personality shine through our collection of fashionable tassel necklaces, mixed metals and textures, natural stone bracelets and more. 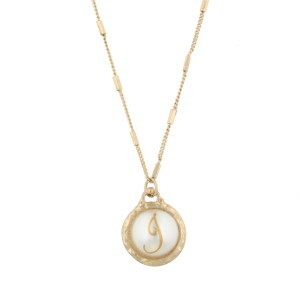 Ladylike pearl initials are a must have and you will love Jane Marie’s spin on this classic look. The simple elegance of pearls paired with dainty gold chains and feminine gold bangles combine for a look that is simply a staple. Bold color combinations add spice to every outfit. Our amazonite collection will wow you with hues that are simply stunning. We paired tassels and stones to create a look that is the perfect combination of trendy and chic. 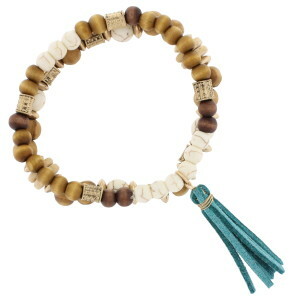 Wooden beads and natural stones create a Bohemian look that is as versatile as it is fashionable. Layer our necklaces, different lengths and styles create a look that is right on trend. Pair bracelets from various collections to form a style all your own. Statement earrings are trending this season and we have styles to complete your signature look. Opal tones are perfect for Spring and Jane Marie’s opal earrings add the perfect finishing touch to any outfit. Customizable necklaces and bracelets allow you to personalize your style. Create a tradition or tell a story with charms that reflect your lifestyle and passion. Express your personality with all that inspires you, create a one of a kind gift for yourself or another, one that is sure to charm. Want to know more about the new Jane Marie collections? Even get a sneak peek of what to expect? 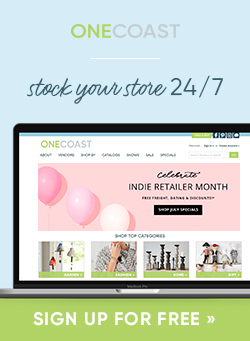 Contact your OneCoast Gift Division Territory Manager now! 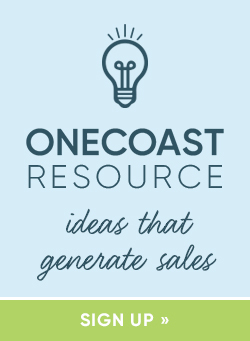 This article was written by Jane Marie for use on the OneCoast Blog. Share the post "Jane Marie Trend Report"